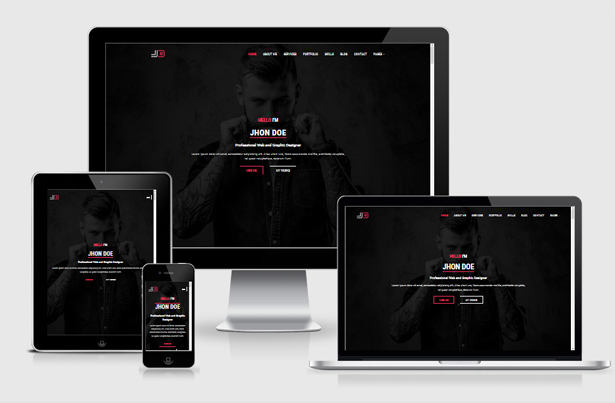 JD is a Responsive Personal vCard / CV / Resume Template designed to build any kinds of Personal Purpose Website. 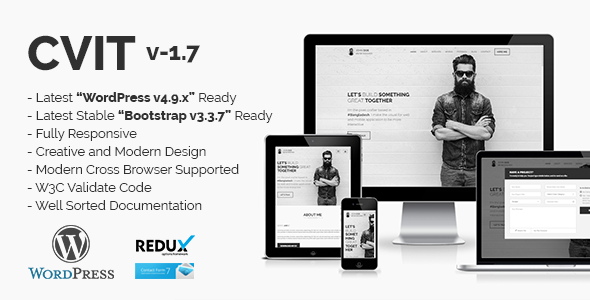 It’s an HTML5 template based on latest stable Bootstrap 3.3.7. Anyone can easily update/edit this plugin to follow our Well Sorted Documentation.